CEW membership provides you with endless opportunities to network, learn, and grow your career in the beauty industry. How will I benefit from CEW membership? 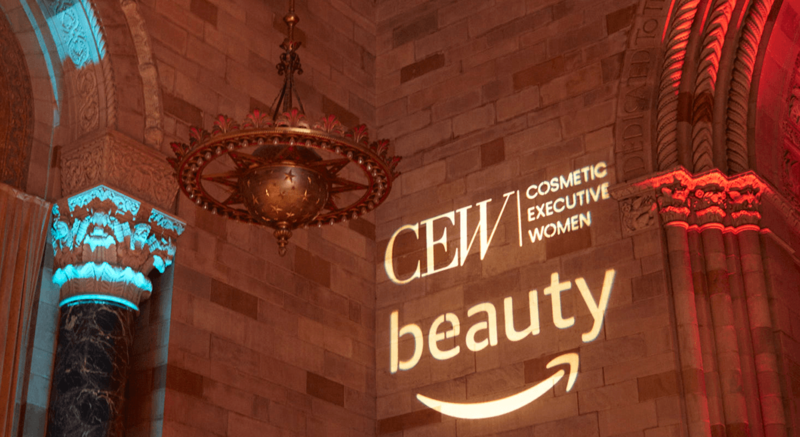 Members instantly gain a diverse and powerful network of 10,000+ professionals in beauty and access to industry leaders and innovators through CEW events and online resources. What resources do you have for indie brands? CEW has curated a network of cross-industry experts to help indie brands grow and succeed, along with indie-specific events throughout the year. Our Online Community is a powerful discussion group where members of the indie community and beyond find resources and problem solve together. CEW’s members are 10,000+ professionals from all segments and career levels in the beauty industry. Our members represent over 3,300 companies in the beauty industry, including manufacturers, suppliers, publishers, retailers and related industries. How do I join CEW? You may join online here. Signing up just takes a minute. If you have any questions, please contact Shari Beck at 646-929-8029 or sbeck@cew.org. How much is CEW membership? CEW membership is $195.00 annually, beginning on the date you join. Can my employer pay for my membership? Yes – CEW membership helps you deliver incredible value to your organization. Please check with your individual employer to see if your company has a membership reimbursement process. You may also purchase CEW membership as a gift for an employee or colleague – to do so, contact Shari Beck 646-929-8029 or sbeck@cew.org. Do you offer a group membership discount? We do not currently offer group membership rates. For more information, please contact membership@cew.org. Log in to your account with your email address and password, and then click the red “Renew Membership” link in the center of the page. If you have forgotten your password please click on the “Forgot Your Password” link to reset it. Log in to your account and click on the “My Membership” link on the right side of the page. You’ll see an “Active” status if you have a current membership. Questions? Contact Shari Beck at 646-929-8029 or sbeck@cew.org. Is my membership transferable? May I cancel my membership? A membership belongs to the individual who signed up for membership and is not transferable. If a member does not wish to continue membership, the membership may be cancelled prior to the annual renewal date. We do not offer refunds for unused months of membership. If I am unemployed and my membership is about to expire, will CEW extend my membership? How can I change my address or other account information? Log in to your account and click “edit primary info” in the center of the page to make any changes. If my boss or colleague is a member, can I get the member rate at CEW events? Member rates for events are available only to current CEW members. Yes, however that individual must be a member of CEW to attend a members-only event. If I can’t attend an event I have a ticket for, can I send someone else? Yes, you may transfer a name if they are the same CEW status as you. Member and non-member tickets have different pricing, therefore, a member could not send a non-member in their place. Please contact Jessica Caixeiro at jcaixeiro@cew.org for assistance. Do you host any non-member events? Yes, when an event is posted on your website, it will indicate if the event is member exclusive. Throughout the year, we hold a number of events that are open to non-members. Who would I contact if I am interested in speaking at events? How do I get listed in the business resource guide? Please contact Casey Curnan at ccurnan@cew.org.